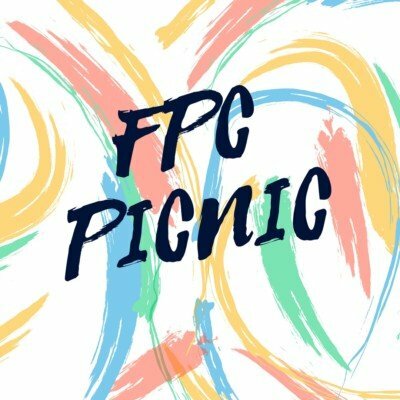 Our annual church picnic will take place Wednesday, May 1st at Okatibbee Lake Collinsville Beach. We will have signs posted to guide you to our location. The Church is providing chicken, baked beans, potato salad, coleslaw, and rolls. If you would like to bring fruit or dessert, that would be great. Please contact Bo Kyle if you are interested in playing softball at the picnic.